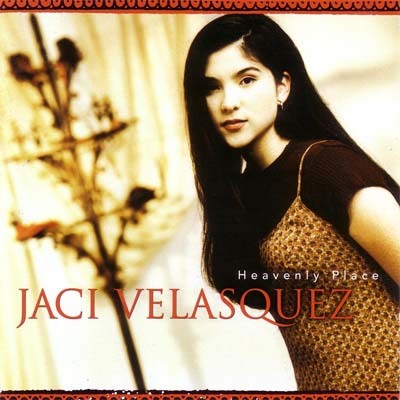 With the combination of a beautiful body and a beautiful voice that have earned her comparisons to such almost-contemporaries as Britney Spears and Christina Aguilera (she actually preceded them by two or three years), Jaci Velasquez is Christian Contemporary's answer to the pop princess. 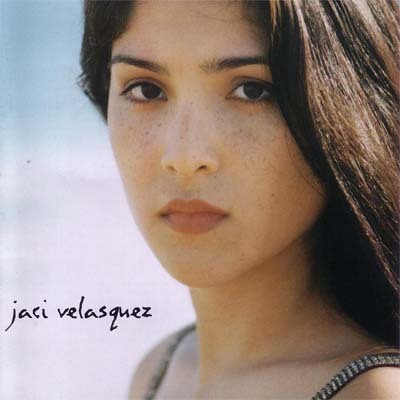 For all of that, though, she retains a focus on positive and often Christ-centered lyrics much like those sung by a young Amy Grant 20 years before her. Time will tell whether she has what it takes to manage the longevity enjoyed by her obvious inspiration.